Can anyone help with advice about how we can access supported living help for my brother with severe down syndrome in Northamptonshire? 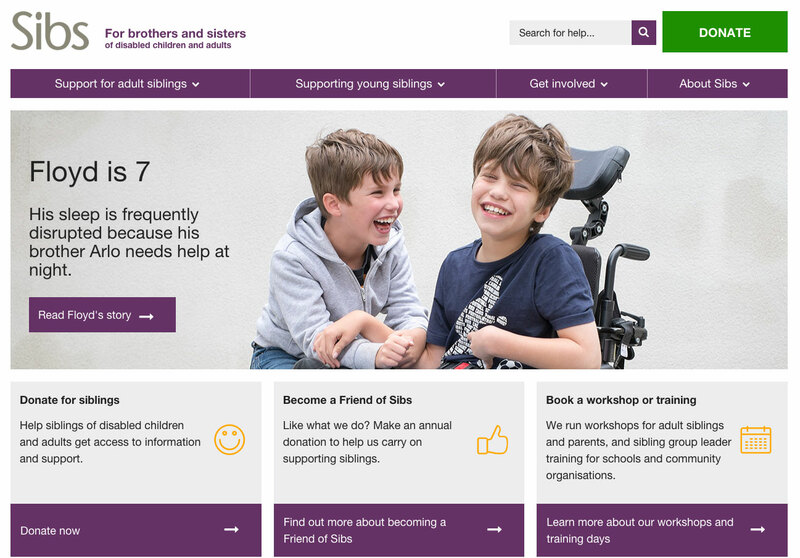 Sibs is the UK charity for people who grow up with a disabled brother or sister. Thanks for your post. I’m one of the information and advice officers at Mencap and I have some general pointers which I hope are helpful. If you need more in depth help do call our learning disability helpline on 0808 808 1111. Your brother will need an up to date assessment of his needs from social services. You need to know exactly what his eligible support needs are and what his care and support will look like to be sure that any potential placement is right for him. You should talk to his social worker about this.